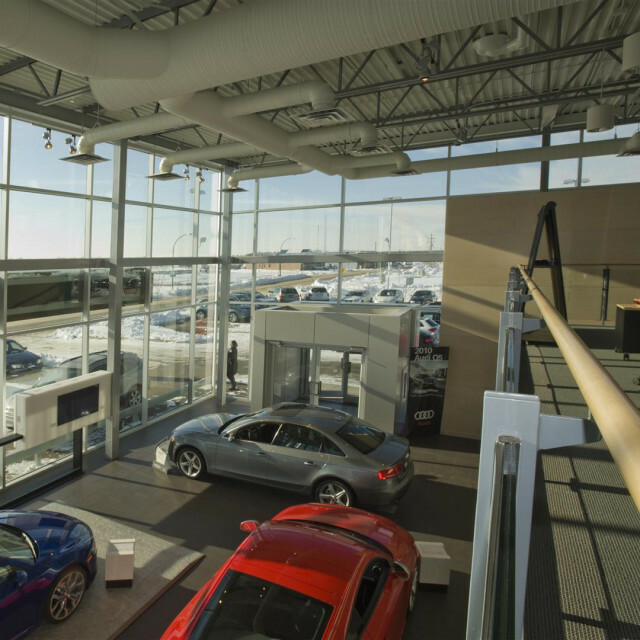 aodbt has worked with the Vaughn Wyant Automotive Group on over ten dealerships within Saskatchewan and British Columbia. 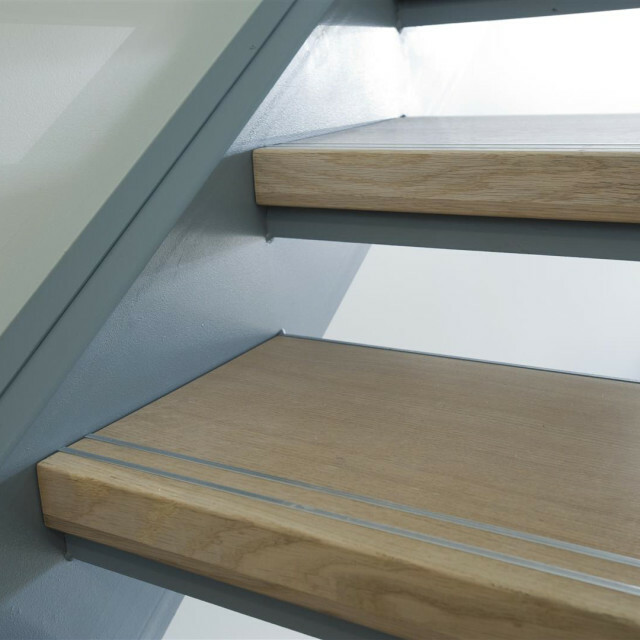 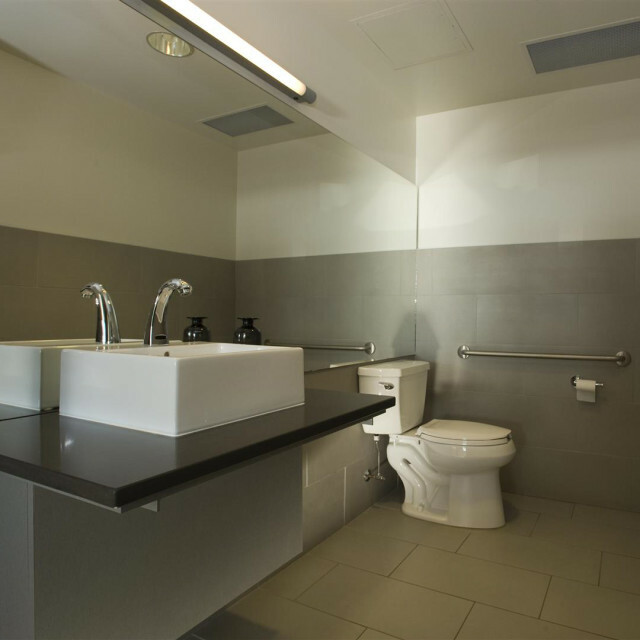 These projects range from interior renovations and additions to new facility. 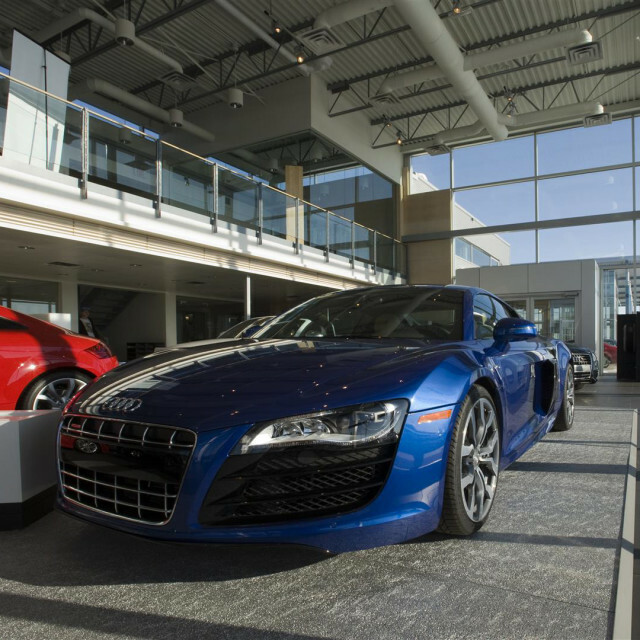 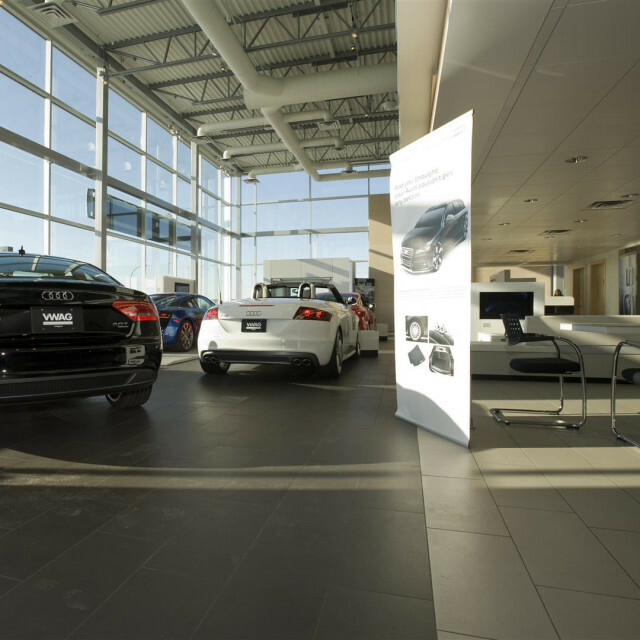 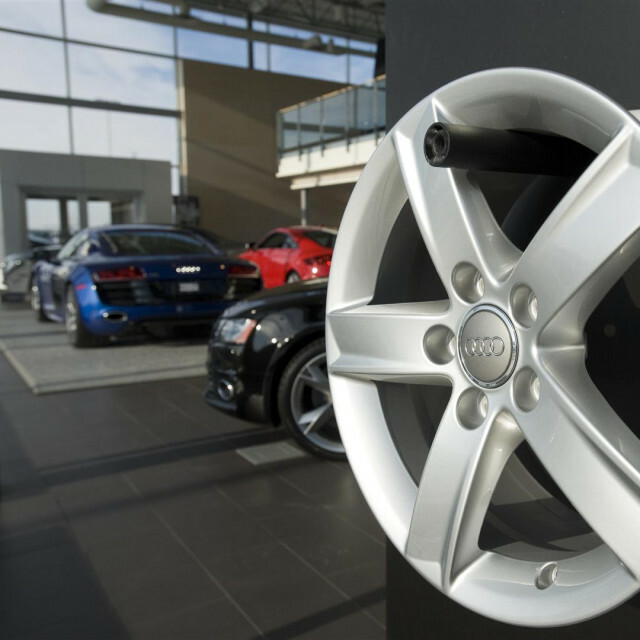 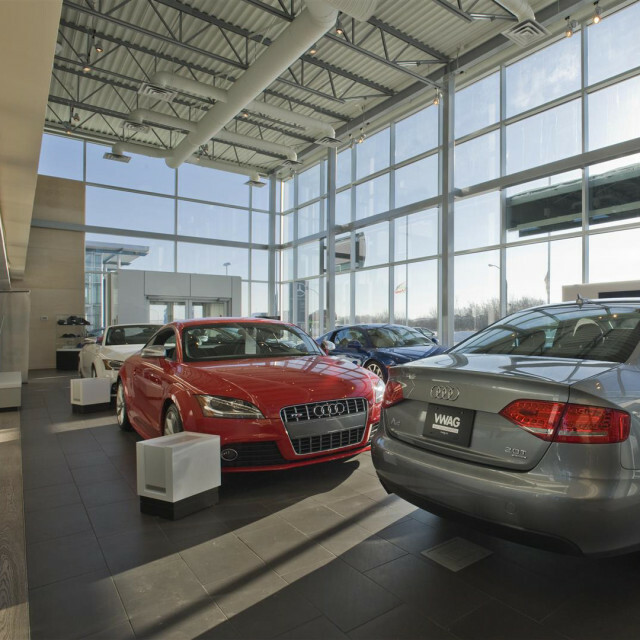 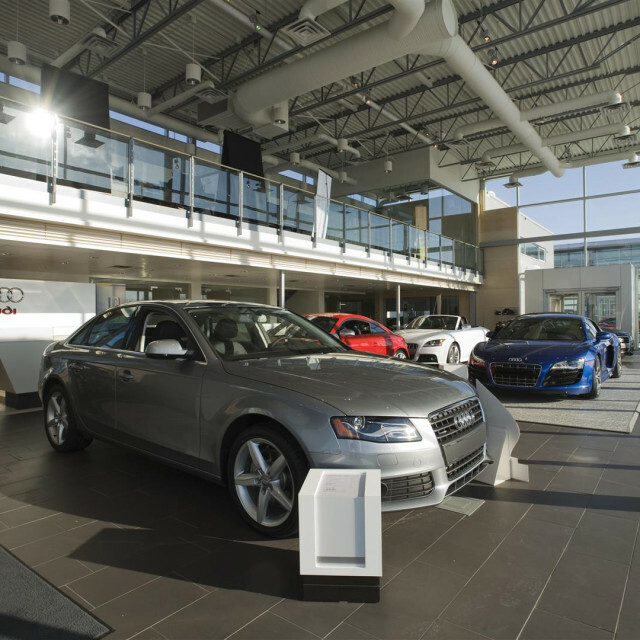 Our most recent project is the Audi Saskatoon Dealership. 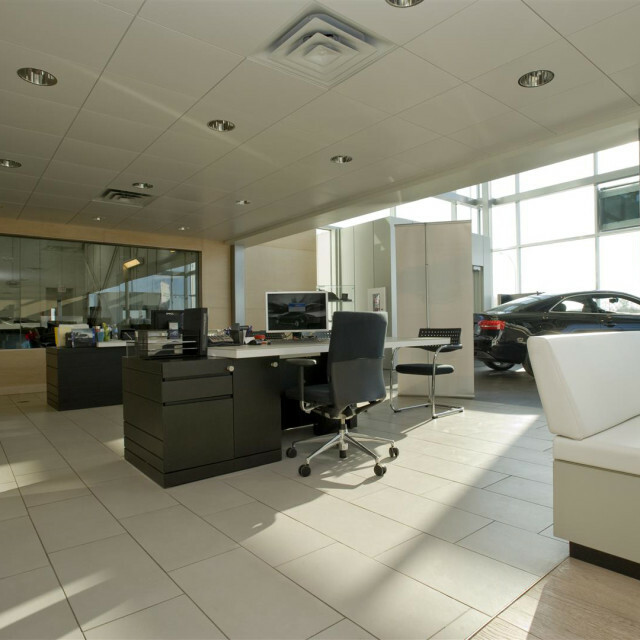 The design intent for the dealership was to reflect a modern and contemporary design style with high end elements while creating a welcoming, lobby-like environment for the customers. 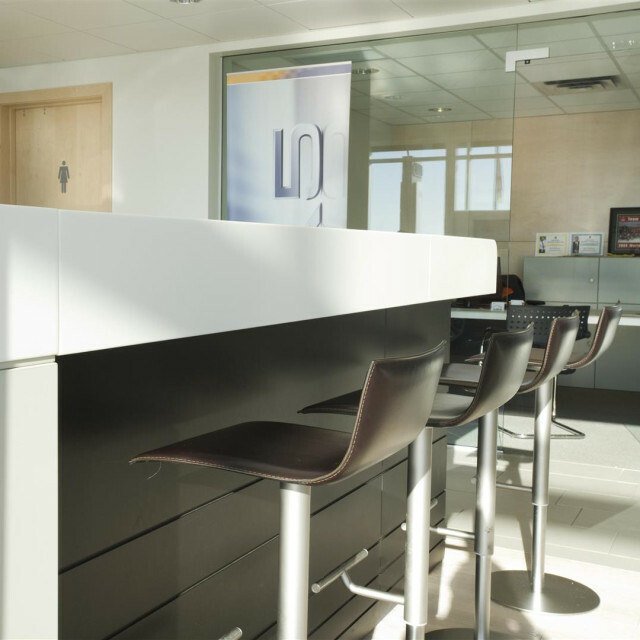 The sales floor is integrated within a customer lounge space to create a more approachable environment. 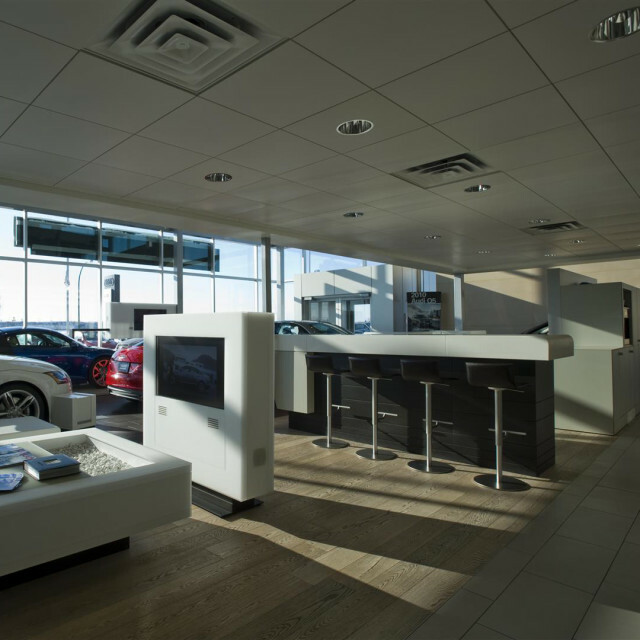 The relaxed, minimalist approach acts as a reflection of the automobiles in the showroom—sleek and modern. 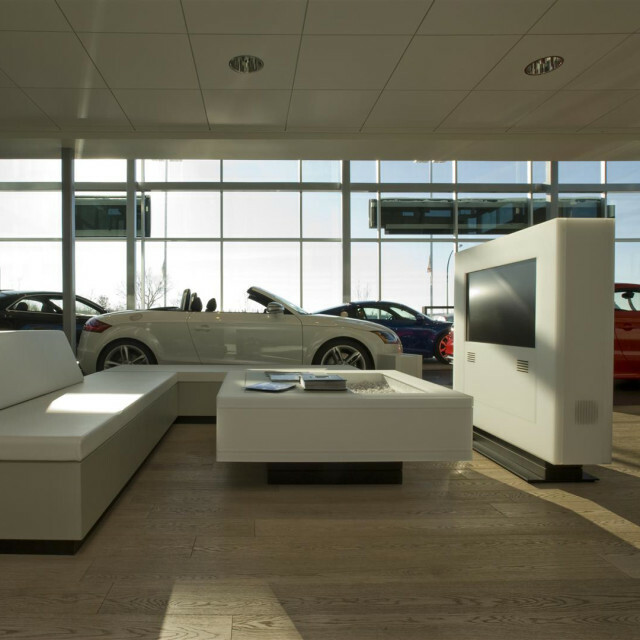 The neutral palate with the integration of wood tones work as a blank canvas to be filled with a variety of colours from the vehicles.